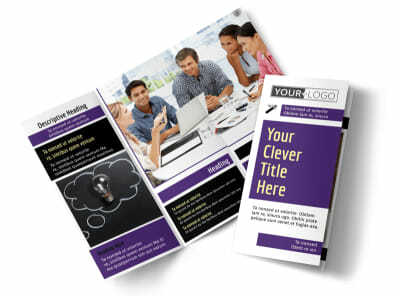 Customize our Education Counseling Flyer Template and more! 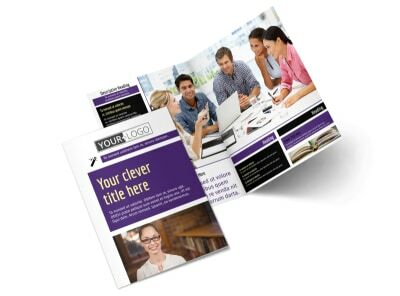 Showcase how you can point students in the right direction academically with education counseling flyers detailing your services. 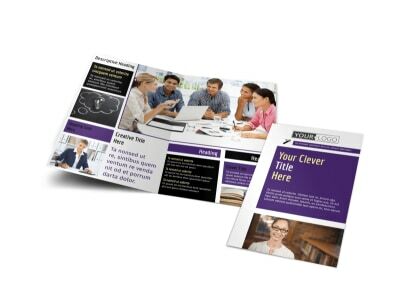 Customize the template of your choice with text, photos, graphics, and more to give students an idea of how you can be of assistance and planning their coursework, internships, and more. 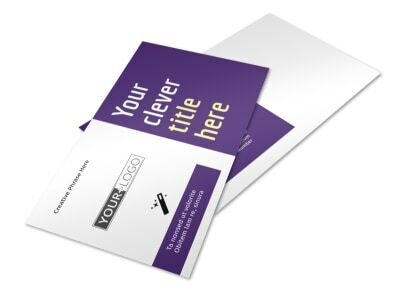 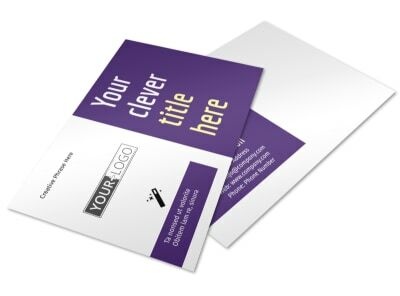 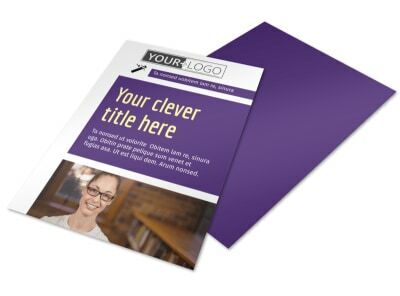 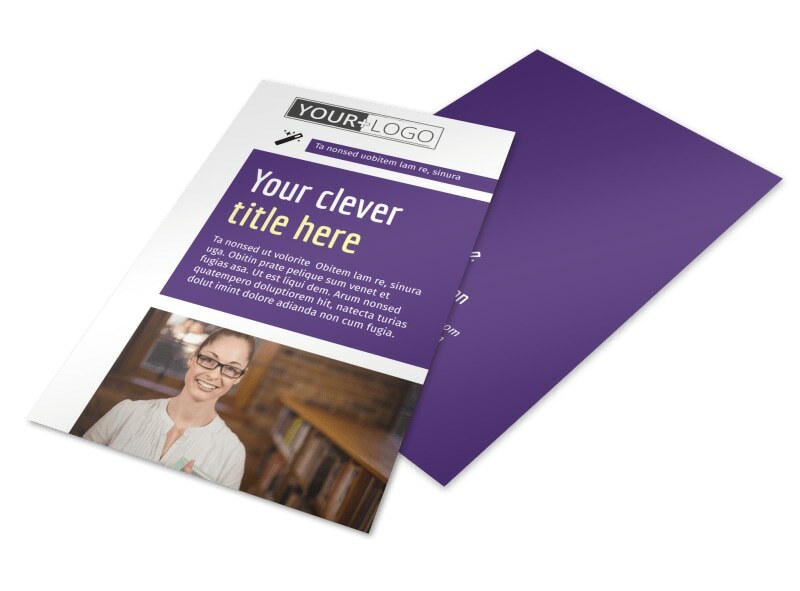 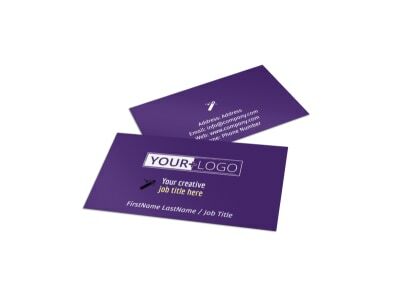 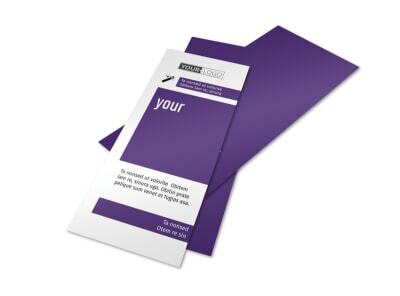 Opt for self-printing of your flyers to get them in hand quickly, or allow us to print them for you to give them a professional edge.